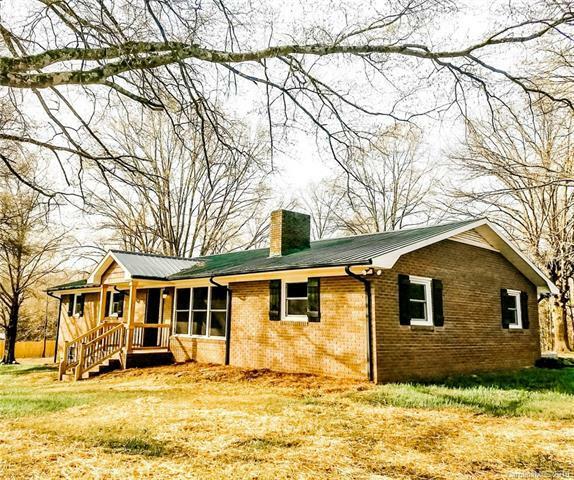 Exquisite all brick ranch style home built on approx. 1.4 acres. Open floor plan, granite fireplace hearth, granite kitchen tops, custom cabinetry throughout w/self and soft close hinges, granite tops in both bathrooms, tile tub/shower surround, new carpet and flooring. Large family room or game room is yours to decorate. New paint and upgrades galore throughout. 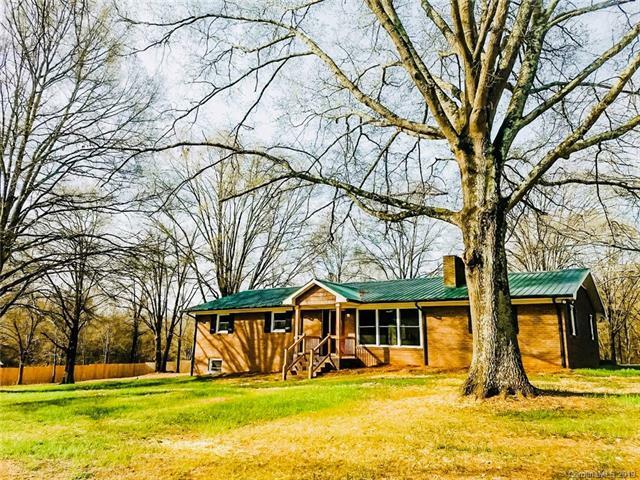 Come see this charming country home with an open floor plan and breathtaking country views of the beautiful Oakboro countryside! Owner installed a privacy fence (*8ft solid) and new landscaping/pine straw on the property. The home will also include an appliance allowance for the new homeowners as well! 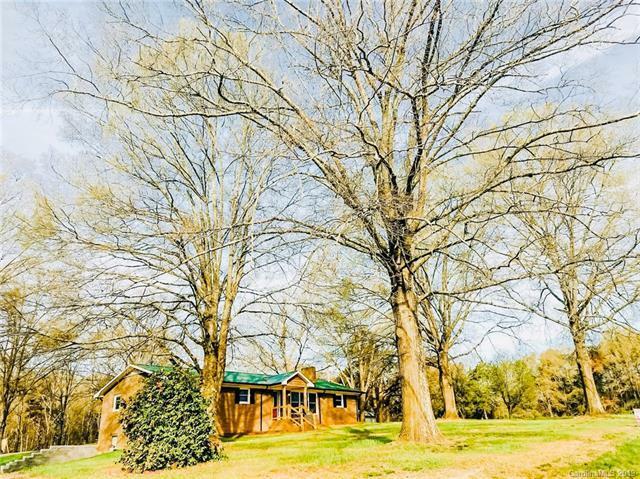 **BONUS PARCEL AVAILABLE if main parcel is purchased: 5593-03-14-5153 (1.4 acres and barn) are available for purchase - offered at an additional $29,000. This parcel has been perk tested and certificate will be available upon request.